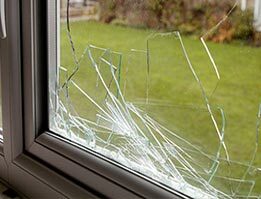 Why Choose Kean Window Solutions? 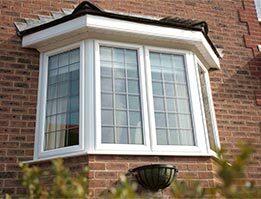 Our team has a vast range of experience with all types of uPVC installation and repair, including windows, doors, conservatories, and more. 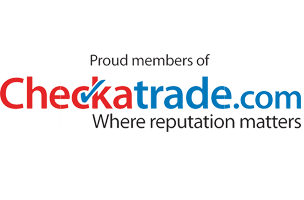 We take great care and pride in our work and provide excellent value for money. We choose the best suppliers giving you a great, long-lasting finish on your installation. 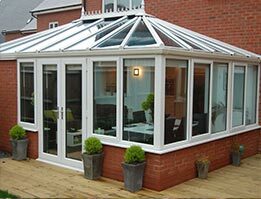 We will always put our customers first and make sure the uPVC manufacturers we use meet our customer's high standards. 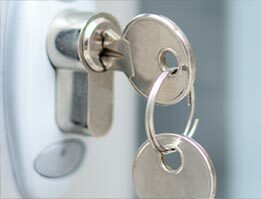 We also make sure we are up to date with the latest technology in windows and doors so that we can provide our customers with the safest, most secure, and most energy-efficient products on the market.